Meet the staff of New Jersey Spine Specialists. We’re dedicated to providing advanced spinal care tailored to the needs of each of our patients. From our physicians’ assistants and nurses to our renowned, board-certified orthopedic surgeons— Drs. Mitchell Reiter and Mark R. Drzala—as well as their newest partner, Dr. Heidi M. Hullinger, our focus is on providing the best treatment regimen possible and on keeping our patients involved with the decision-making process regarding their care. With offices in Montclair and Summit, we’re convenient to communities throughout northern New Jersey and to the New York tri-state region. With a staff of nationally recognized spinal care experts and a top spine surgeon in each office, we also draw patients from across the country and around the world. Many patients from local communities near you such as Livingston, Florham Park, Union, Berkeley Heights, New Providence, Basking Ridge, Morristown, Madison, Bernardsville, and Nutley have benefited from our care. If you would like to learn more about how our staff can help remedy a spinal condition affecting you or a family member, please call or email us to schedule a consultation. 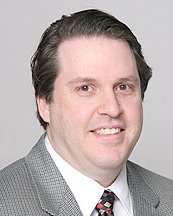 Dr. Mitchell Reiter is a board certified orthopedic surgeon with fellowship training in spinal surgery who has been in practice in New Jersey managing patients with spinal disorders for the past 20 years. 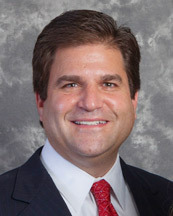 Dr. Reiter remains an Assistant Clinical Professor of Orthopedic Surgery at the Rutgers Medical School, where he served as Chief of the division of spine surgery from September of 1998 until leaving for private practice in April of 2008. Dr. Reiter’s training consisted of attending the accelerated six-year combined B.S./M.D. Honors Program in Medical Education at the University of Miami. 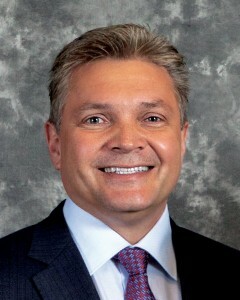 Dr. Mark Drzala is a board certified and fellowship trained orthopedic spine surgeon and has been in practice since 1998. 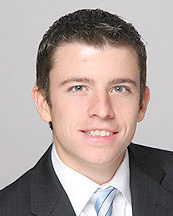 He devotes his practice to the treatment of patients with disorders of the spine and specializes in their care. Thorough patient evaluation and a focus on education is the hallmark of Dr. Drzala’s practice. While certain conditions have absolute indications for spinal surgery, Dr. Drzala is conservative by nature and typically exhausts non-operative treatment options, whenever possible, before considering surgical intervention. Patients participate fully in the decision making process regarding their care with treatment regimens tailored to meet each patient’s needs. Dr. Heidi Hullinger is a board certified and fellowship trained orthopedic spine surgeon who recently finished her training at the prestigious Texas Medical Center, the largest medical center in the world. While there she trained at multiple institutions, including MD Anderson Cancer Center, Memorial Hermann trauma center, Texas Children’s Hospital, and orthopedic specialty hospitals. She has expertise in complex spine cases such as spinal deformity and tumors but welcomes the treatment of patients along the full spectrum of non-operative and operative spine disorders. Dr. Hullinger makes it a priority to give her patients in-depth explanations concerning their spinal problems so they can participate in decisions regarding their care. Brian Peterkin is a Certified Physician Assistant with a master degree in Clinical Medical Science from Barry University. Brian has an extensive undergraduate background in exercise physiology being both a certified strength and conditioning specialist and health fitness instructor. His current interests include the acute management of patients following spine surgery as well as short and long term spinal rehabilitation. He is a member of the American Academy of Physician Assistants, New Jersey State Society of Physician Assistants and North American Spine Society. Brook Villa is a registered nurse with 9 years of operating room experience. Brook has been involved with spinal surgery in the operating room with Drs. Drzala and Reiter since August 1999. Brook works closely coordinating all aspects of patient care and is always available to answer questions. 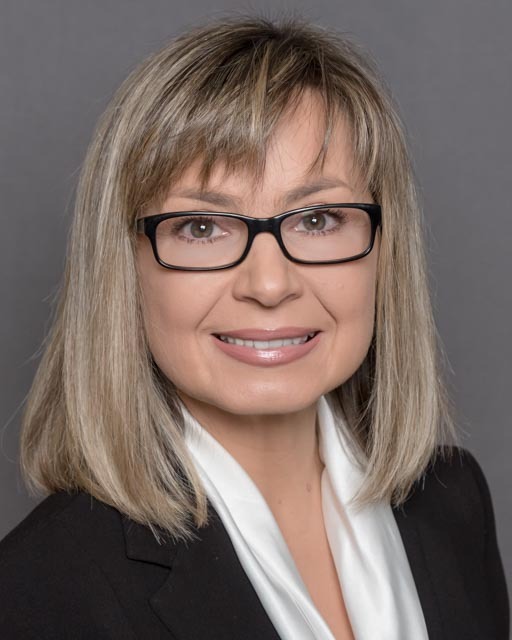 Marina Kostyuk is a Nurse Practitioner who received her Master of Science in Nursing, Adult-Gerontology Nurse Practitioner degree from Farleigh Dickinson University. Marina has an undergraduate nursing degree from Rutgers University with extensive experience of nursing care in orthopedic, neurologic, and neurosurgical specialties. 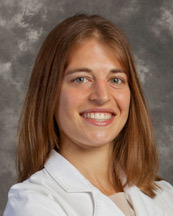 She organized and implemented individualized age specific competent care for patients in acute care settings with responsibilities to provide care to spinal surgery patients; to educate patients on optimal methods for performing personal tasks at rehabilitation period; trained to monitor neurological, neurovascular and cardiovascular changes in patients. In her current role, Marina provides patients with a continuity of care from their office visit, to surgery and follows up with post-surgery patients both in the hospital and later in the office after discharge. Marina is a member of the American Nursing Association and the American Association of Nurse Practitioners. Her personal philosophy is influenced by professional standards of patient-centered care to enable focused optimal recovery. New Jersey Spine Specialists has offices in Montclair and Summit, convenient to communities throughout northern New Jersey and the New York tri-state region. With a staff of recognized spinal care experts and nationally recognized board certified orthopedic surgeons, we also draw patients from across the country and around the world as well as from local communities from Maplewood and Morristown to Warren, Watchung and Hackensack. If you want to learn more about what our staff can do to help with your back problem, just call or email us to schedule a consultation.